Time to get stuck – book your tickets now for Easter 2016! Do you remember our production of We’re Stuck! last year? The one with the dancing robots and the rush from room to room as you worked with the scientists to solve the problems in time? Well, it’s about to get bigger. 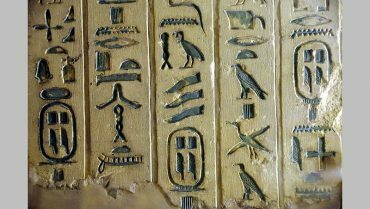 On 29th October we will be at the Petrie Museum in Bloomsbury. 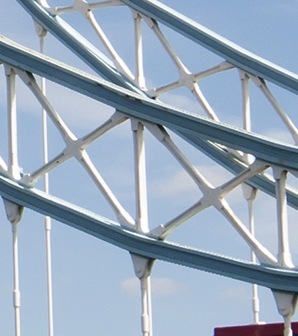 Come and help us measure the size of time – with string! We’ll be at Croydon’s Family Learning Festival on Saturday October 10th from 1-4pm – with mathematical making and colouring. 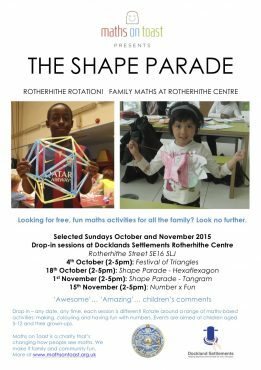 On selected Sundays in October and November, we’ll be holding some fun mathematical events in Rotherhithe. Come along and join in! 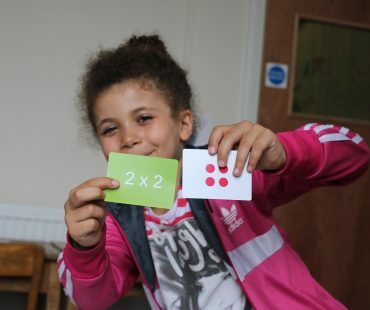 We’ve developed a game that’s fun for families, and that supports times tables and number sense. Now we want to print loads of copies and get them to families and schools across the country! We can’t do it without your help. 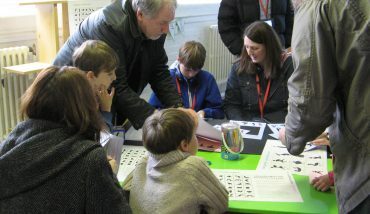 Fun times tables games, anyone? 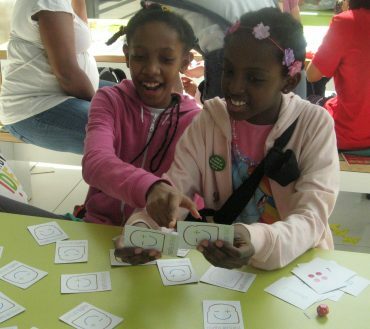 Come and try out our times tables and number activities at Pancras Square Library this May! 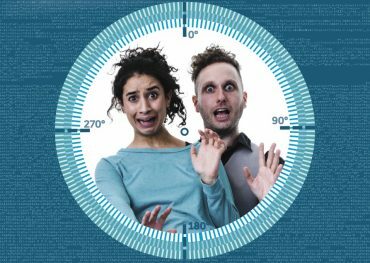 We’re Stuck – watch the film!